When it comes to GPS cycle computers, the market is surprisingly small in offering. 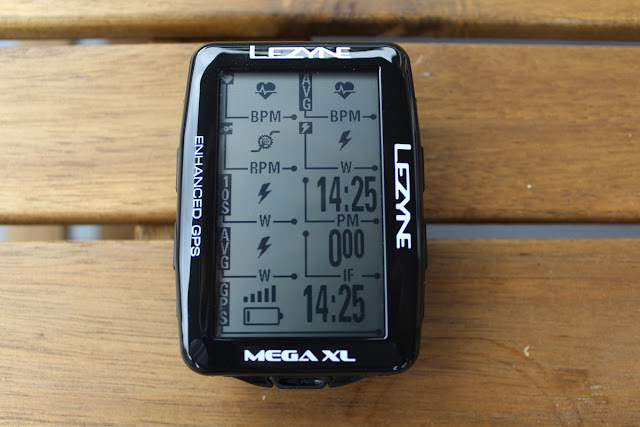 Brands like Garmin and Wahoo have ruled the roost for some time, but the Lezyne Mega XL GPS - the latest release from the brand, could well throw a very favourable option into the mix. First of all, let's consider what you get in a box. I have on test the Lezyne Mega XL GPS 'Loaded'; which contains the unit itself, HR monitor, speed/cadence sensor, out-front mount, stem mount, and all the required batteries and cables. This package comes in at £270 retail. Or, if you have all the sensors, you could just go for the basic bundle at £180. Compare this to a similar Garmin unit that is map-equipped, GLONASS-GPS, and has a barometric altimeter (the Edge 1030), and you are looking at a saving of close to £200. Staggering. Okay, so the Lezyne Mega XL is only black and white (a Mega C colour is also available), and there are some short-comings (I'll come onto those), but even considering these, it is a huge price difference for what are in effect very similar units. The unit is pretty straightforward to set up. You download the Lezyne Ally App (V2) to your phone, and then you can use the App to format the display screens, brightness, sensors, and settings on the device. 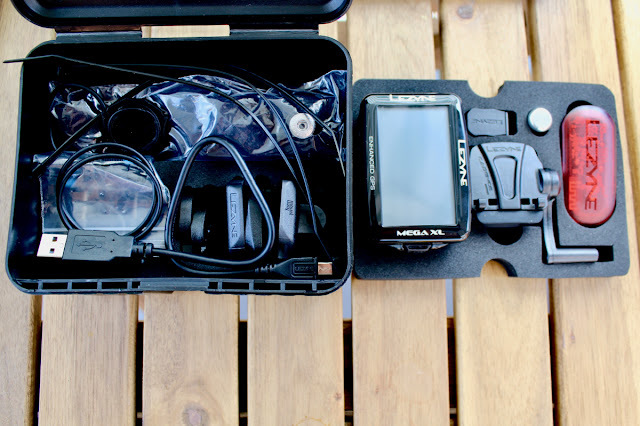 Mounting is either with the out-front mount, which can also double as a GoPro or light mount, or with the elastic band stem/handlebar mount; both are easy to assemble. You should get set-up and fixed-up in 10 minutes flat. 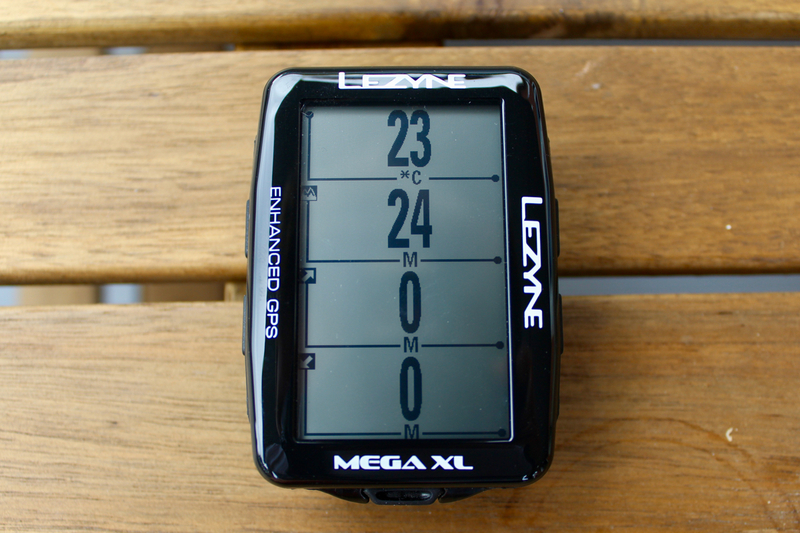 One of the neat things about the Lezyne Mega XL GPS is that you can have it in either portrait or landscape mode; allowing for a wide-angle screen to show up to 10 data fields (like an SRM head unit), or for ease of mapping. 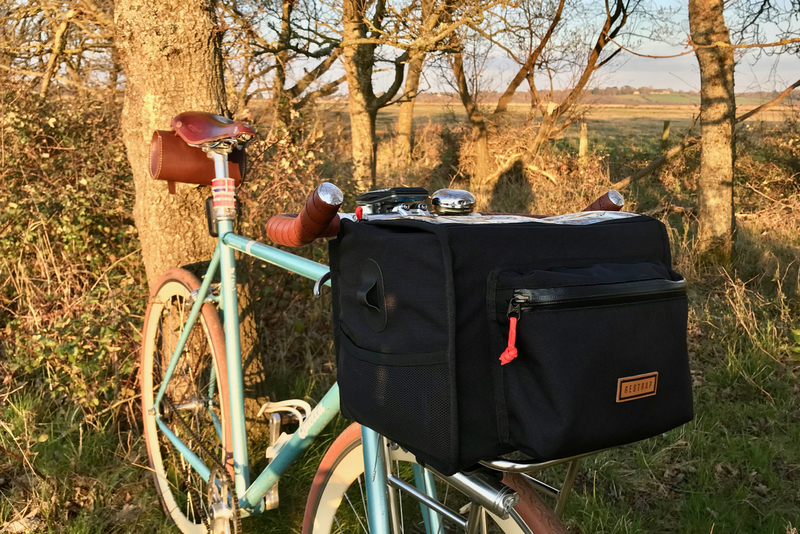 This is also a useful feature if you might run a handlebar bag, and so you don't want the out-front mount to extend too far ahead and interfere with the bag. When it comes to using the Lezyne Mega XL GPS on the road, it is again a straightforward affair. You can toggle through your pre-set pages using the upper left-right buttons, then use the bottom two to pause your ride, lap your ride, or toggle the backlight. 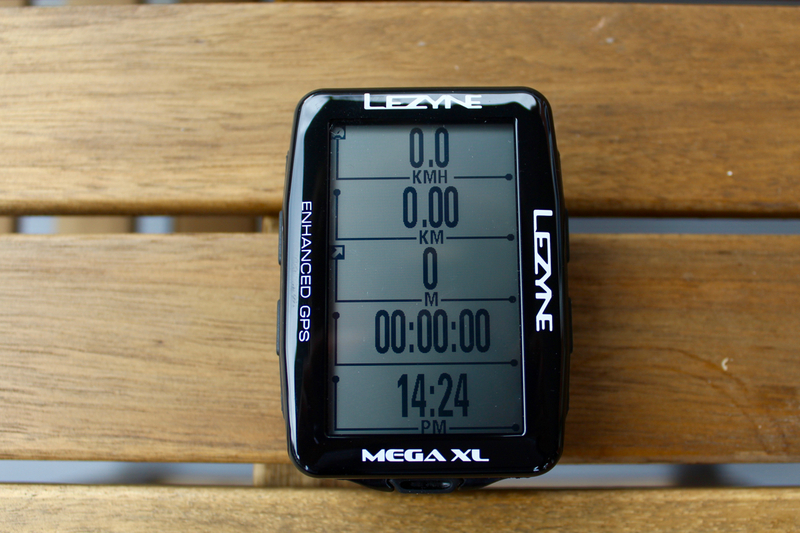 Of course you can set up auto-alerts for distance, time, calories, heart rate, etc. to help you keep and eye on your progress. One of the standout offerings on the Lezyne Mega XL GPS is that it offers turn-by-turn route guidance, with open-source GPS maps. Before you start with a route you will need to download the map area that your route will trace through. This means going to the Lezyne App and downloading the area to your phone, then uploading it to the device. 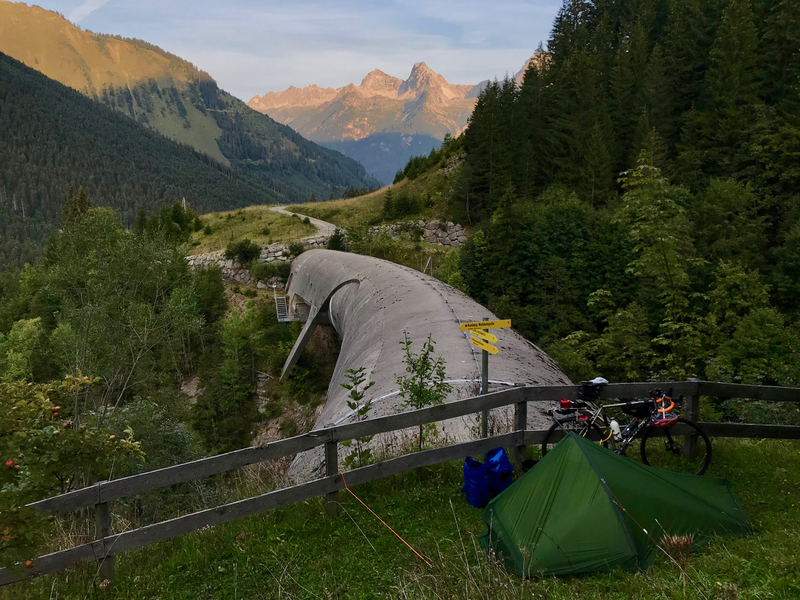 I will admit this is a bit of a headache, especially if you want to map out a route 500 kilometres long, like I had to for the Ride The Trafalgar Way. It means you'll need to download up to 15 map sectors and sync them, because you can't download a particularly large area at one time. Hopefully Lezyne will rectify this soon by making a complete Europe-wide map available to download; it would be a quick fix, and the storage on the device is easily enough to hold a map that size. 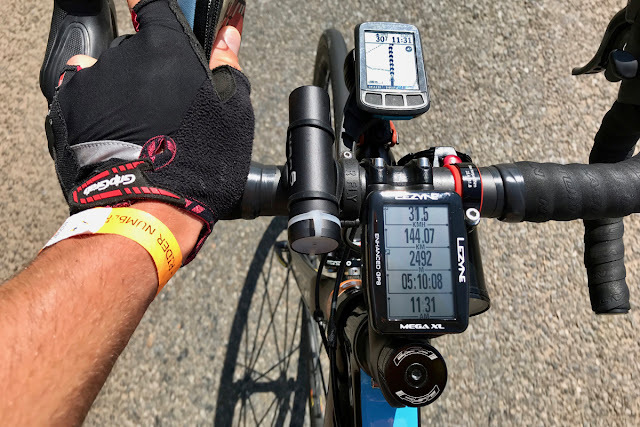 In time, Lezyne promise they are going to offer auto-syncing of your Strava routes (the most popular route making platform both for me personally, and for most riders). 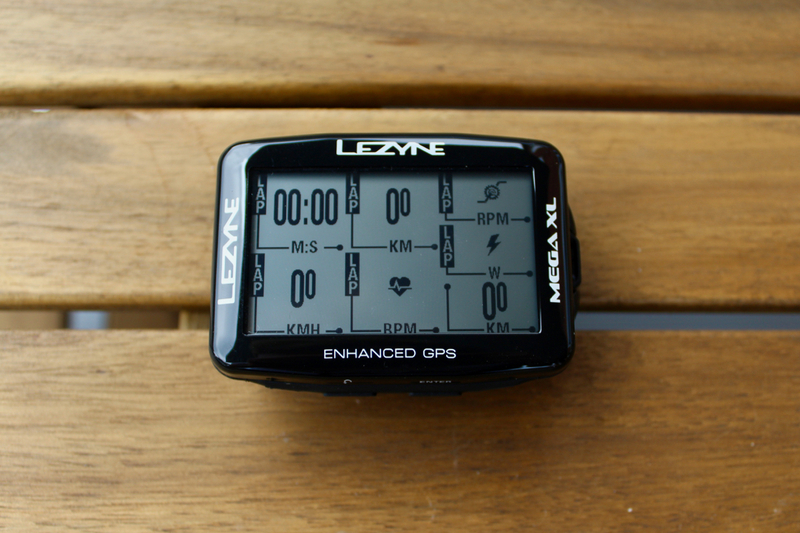 At present, to get a route to the device you need to upload the GPX or TCX to Lezyne.com/GPSRoot, and then use the App to sync this to your head unit. 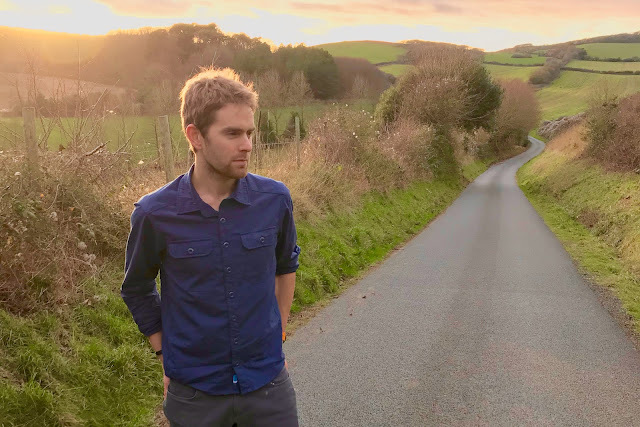 That is a bit more long-winded than the Wahoo Wi-Fi Strava auto-sync, but once Strava routes are automatically synced to the App then it will make it a very easy process. Some areas for improvement here then, but still, the functionality of the route guidance once you have your map and route downloaded, is very good. Turn-by-turn pop-up notifications will alert you to required course alterations. 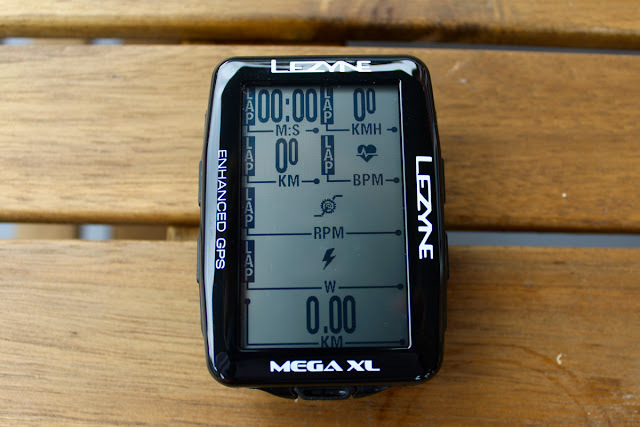 If you are a Strava Premium user, then you can set-up the Lezyne Mega XL to pick up nearby segments and give you a read out compared to your 'target' - whether that be your PR or the KOM time. That could be very motivational, if you have a competitive streak. 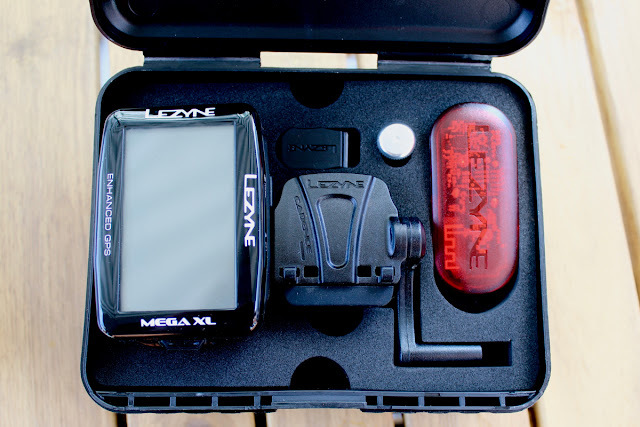 The Lezyne Mega XL is not Wi-Fi enabled, so you don't get that seamless upload when you return home to your hub signal. 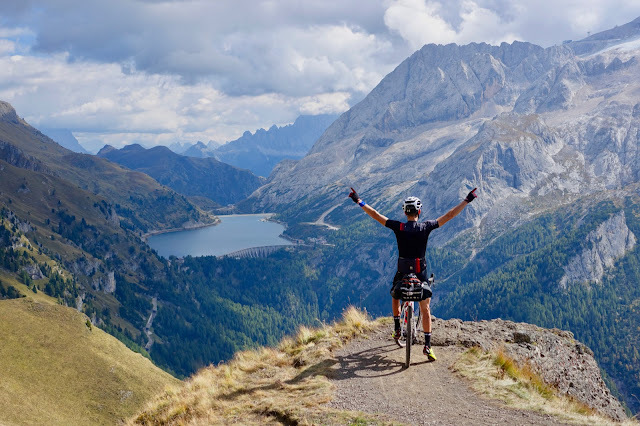 However, the Bluetooth connection with the App means that once you open your phone post-ride, the ride will be available to upload to the cloud, including to third-party sites such as Strava. 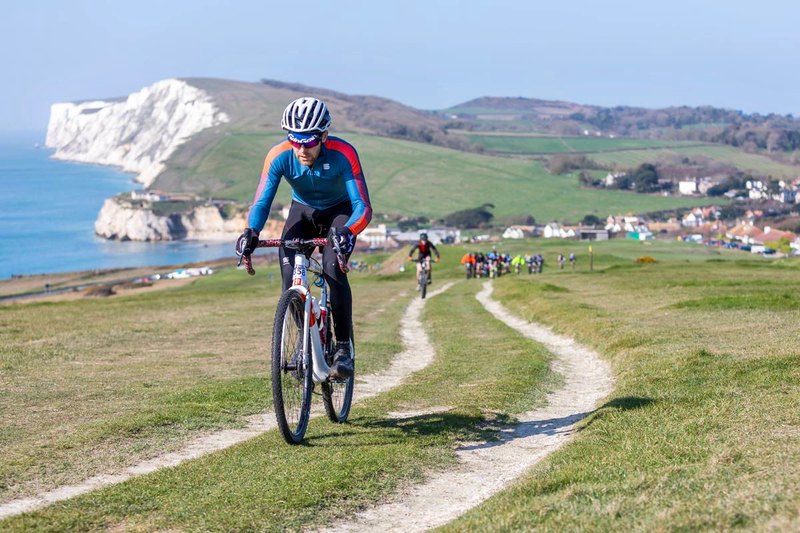 This is quick and easy, and means that your data is safe and secure on your Lezyne account. 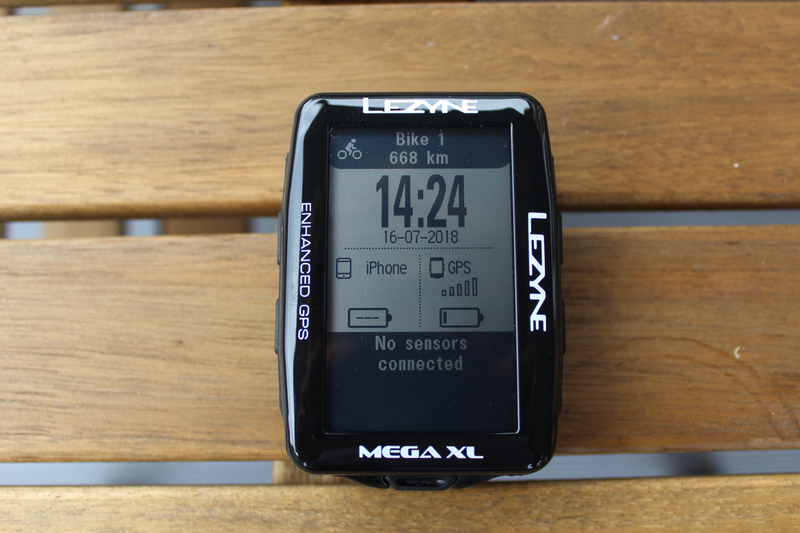 To finish, here is the real high point of the Lezyne Mega XL GPS… it has a staggering 48 hours of claimed battery life. I have tested this, and to achieve that claimed value you do need to switch the backlight off, as well as all the sensors, and use minimal mapping; otherwise it is brought down to closer to 30 hours. That said, this is the same for all GPS units with their 'quoted battery life', and 30 hours is still miles and miles ahead of anything else on the market today. 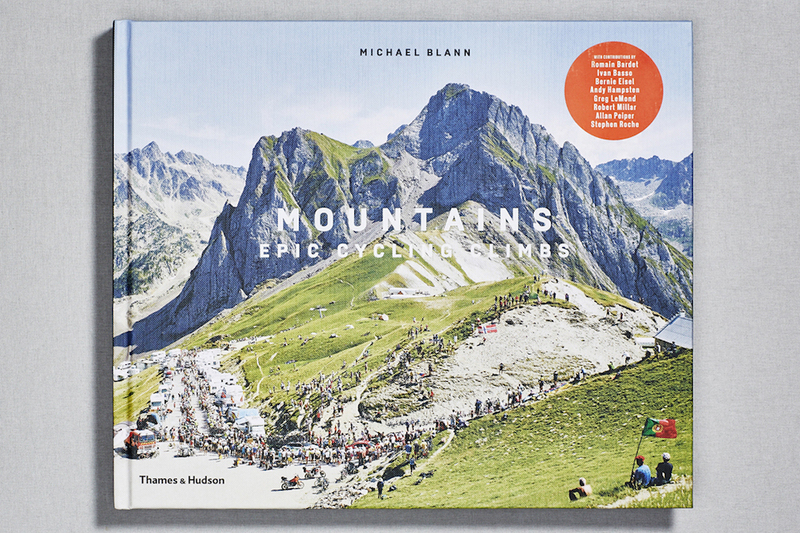 It makes this an incredibly attractive unit for ultra-distance cycling and touring. To sum up, the Lezyne Mega XL GPS is overall a highly impressive offering. 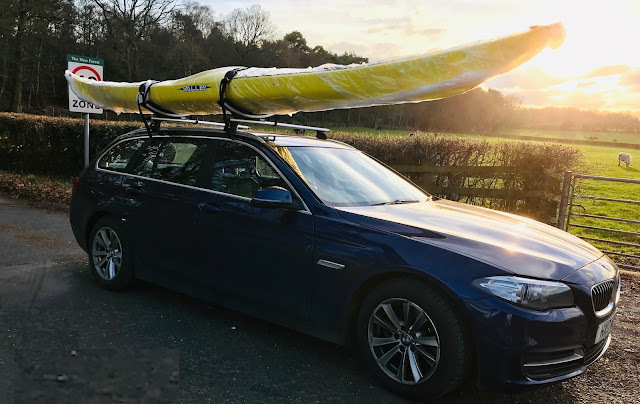 Aside from Wi-Fi, and some small niggling issues with routes and mapping, it has all the same functionality as a top-end Garmin or Wahoo. Yet, it is a fraction of the price. 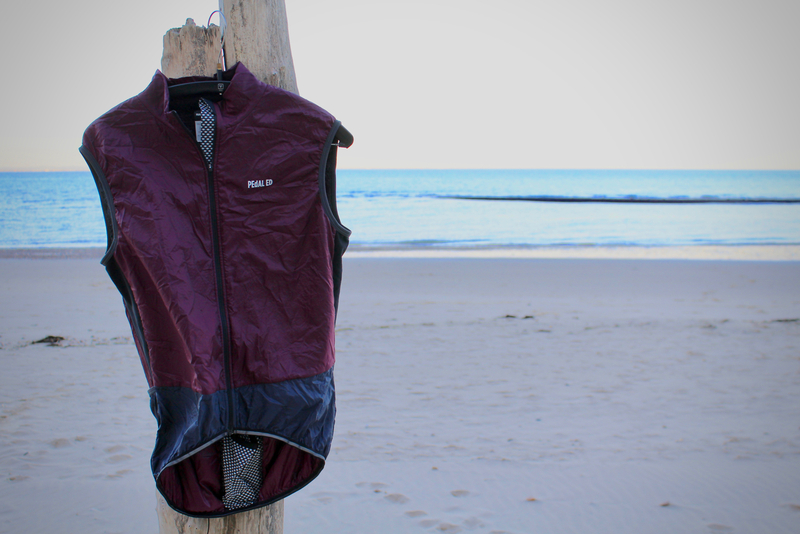 In addition, it boasts a battery life that will be very attractive to back-and-beyond riders (like myself), and an ease of use that makes it ideal as an every-day companion. Thank you for the nice write-up. 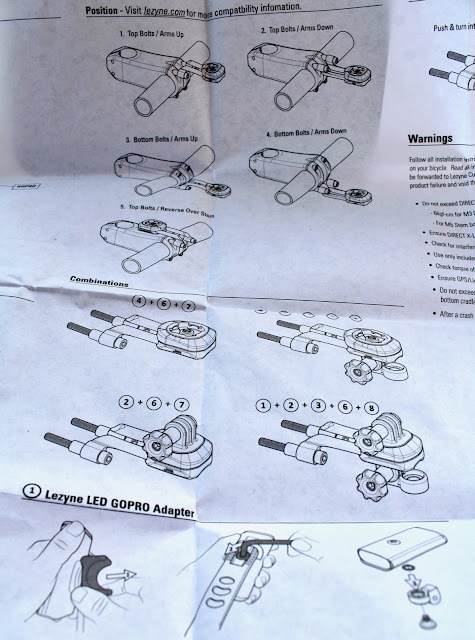 Was looking for a good review before purchasing the Lezyne. However, I noticed you also have the Wahoo (from the picture). 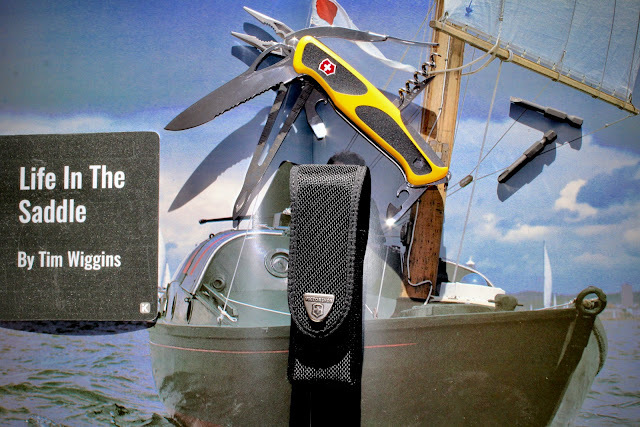 I'm mainly looking for a device for ultra-long distance cycling and I have a few mates who swear by their Wahoo's. But which of the device do you prefer after having used both? I'm also especially wondering about the mapping, gps, routing etc.